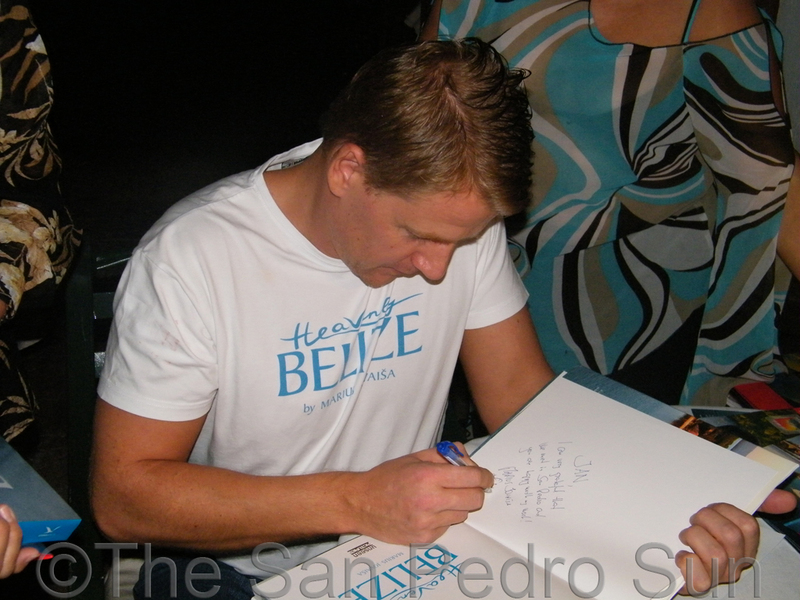 Marius Jovaisa, author of Unseen Lithuania and Heavenly Belize, launched his second edition of his book Heavenly Belize. The launching was done on Ambergris Caye on Friday December 9th at Victoria’s House. 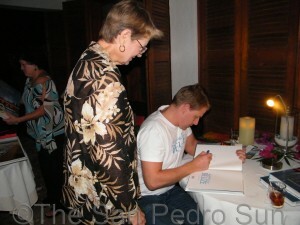 The event was the second of two in Belize where Jovaisa also took the opportunity to autograph books for those in attendance. 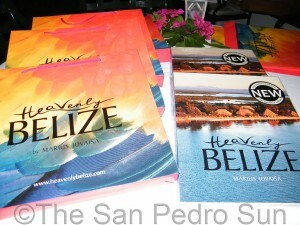 Jovaisa told The San Pedro Sun that the new edition of his book, Heavenly Belize, has a few differences from the first edition. 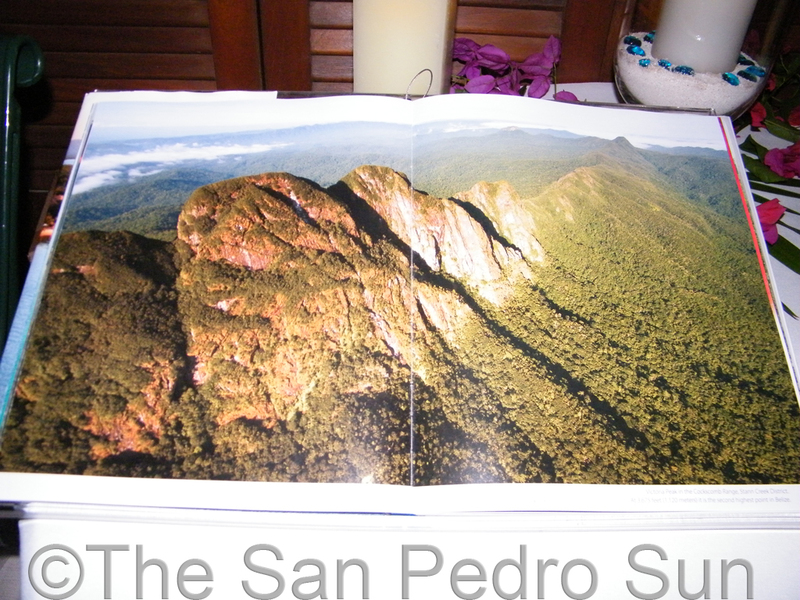 “I was able to include a couple of shots that are very, very important, like La Ruta Maya. I was hunting for an opportunity to take a picture of the La Ruta Maya competition and I couldn’t do it at the time when I was doing the first book. Secondly, since Belize is known for its cave system I also wanted to include some pictures of caves from above, however there had to be some special conditions. There was an opportunity for me, when there was a lot of rain and a lot of flood and there was some kind of land mass going down and opening the entrance to a huge cave system on the Southern Highway, so there are several pictures that are new and updated,” said Jovaisa. 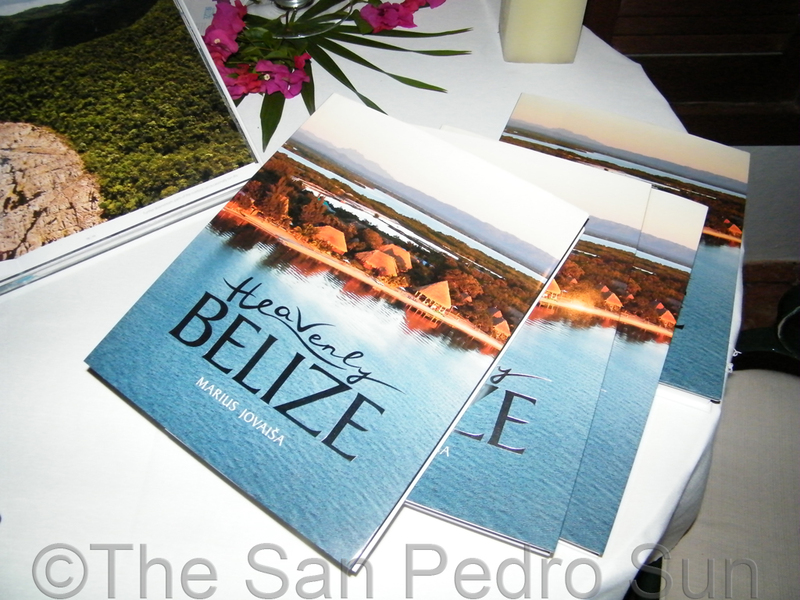 According to Jovaisa, Heavenly Belize is one of the first, finest aerial photography books detailing and illustrating Belize in pictures. 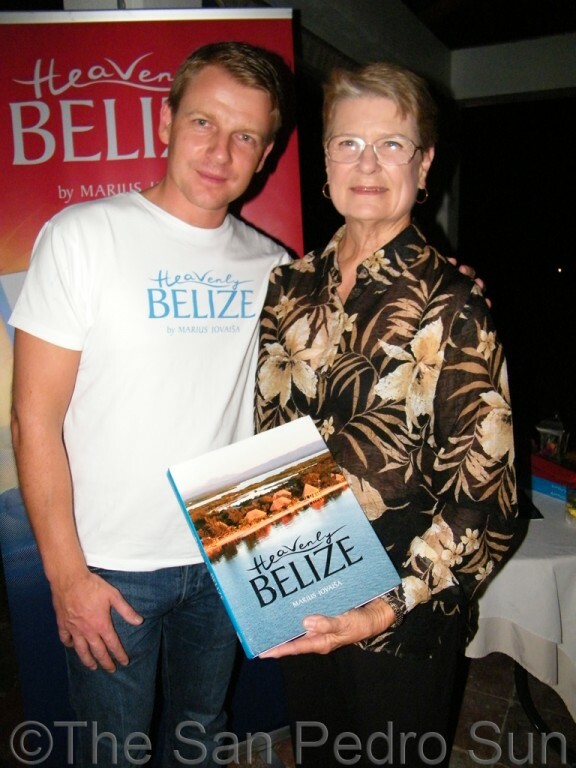 This book encompasses magnificent views of Belize’s mountains, Maya ruins, the islands, the reef, its wildlife and the many faces of the Belizeans people. Jovaisa said that the book makes for a great gift for any time of the year and for anyone. 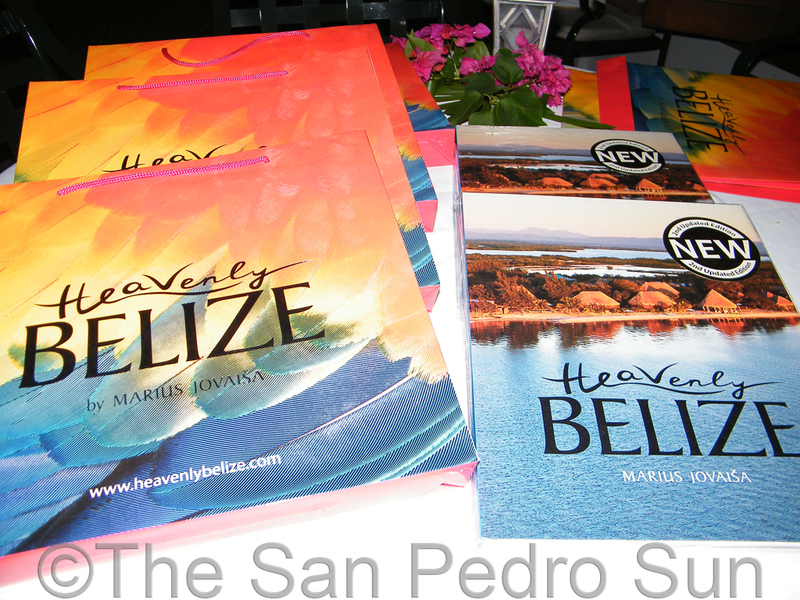 Each book is sold with its own gift bag, and is available for $90bz at book outlets country wide.